Normally typed in ALL CAPS, It is the only type of news that Mr. Trump loves. Used to defend an illogical position, or a way to avoid using critical thinking skills when a news source does not match a personal or ideological bias. 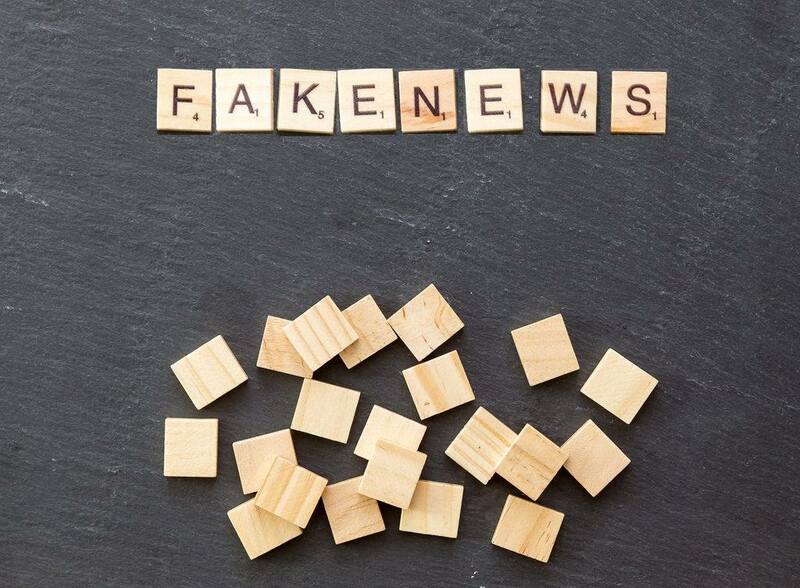 A term formerly useful for describing websites consisting entirely of intentionally fabricated news stories, but now used to describe virtually anything that does not mesh with one's own views. False or manipulated news are not new. We have many examples through History – the most populars are around World War II or the American propaganda during the Vietnam war. 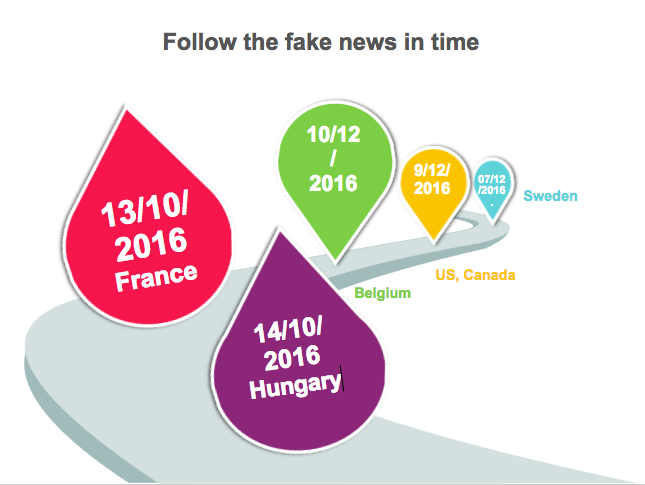 But since 2016 the term ‘fake news’ became one of the biggest topic in social and traditional medias. Even more with Donald Trump’s campaign and election. 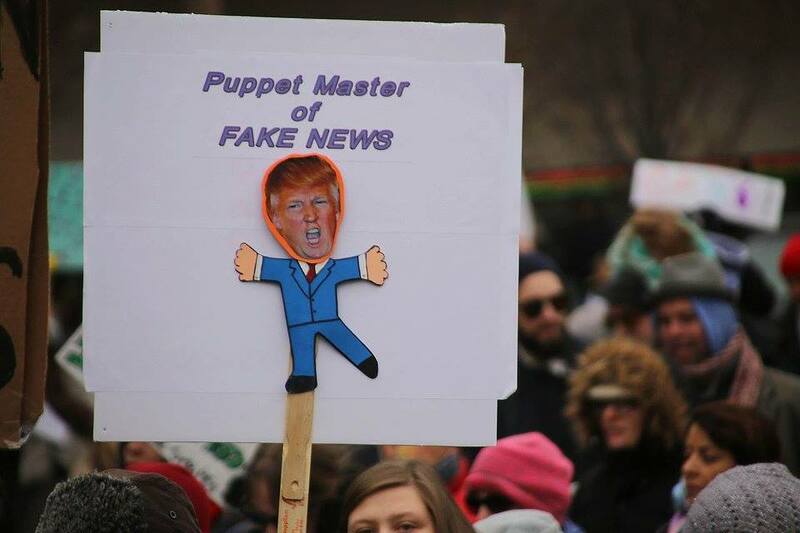 The ‘Twitter champion’ is often using this word and accusing journalists of publishing ‘fake news’ against him. 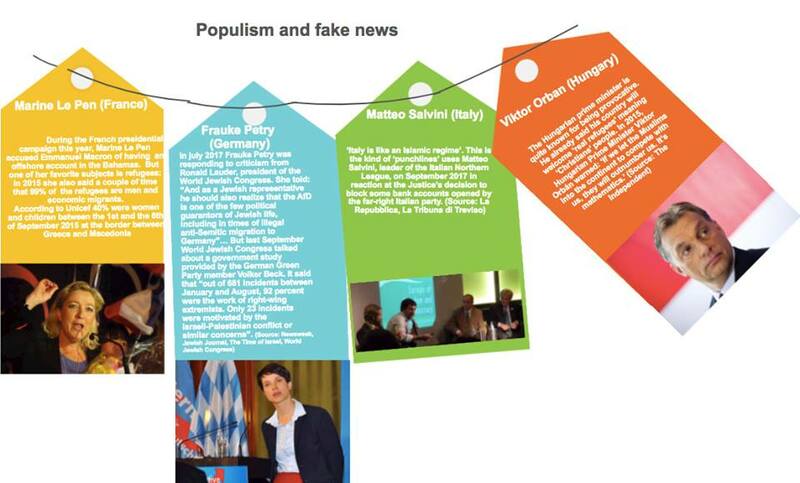 How fake news are linked with populism? 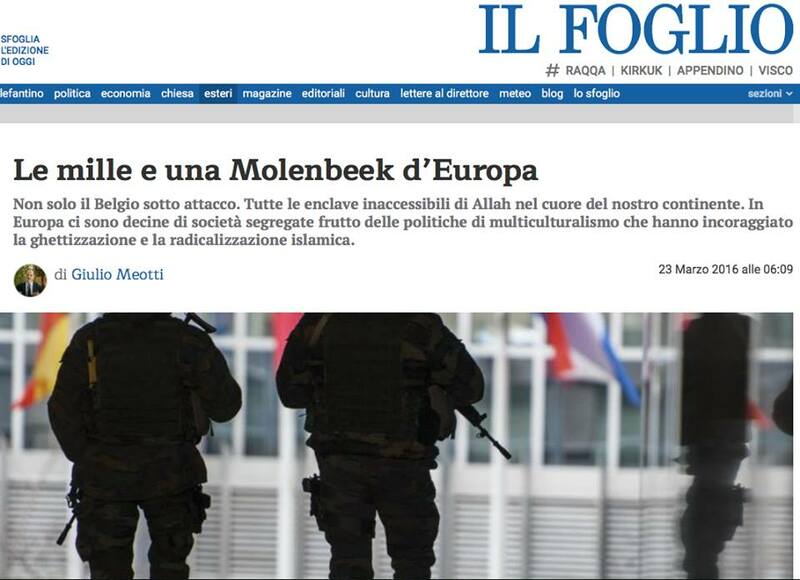 What Europe thinks of it? 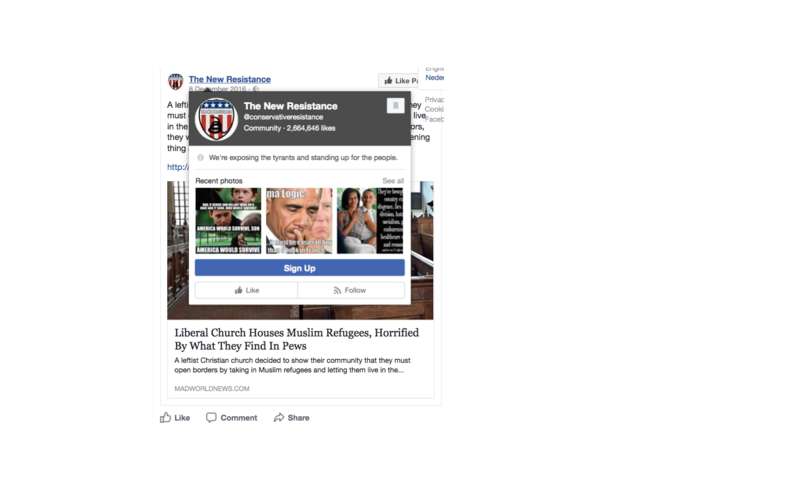 The birth of a fake news: Muslim migrants abusing churches? 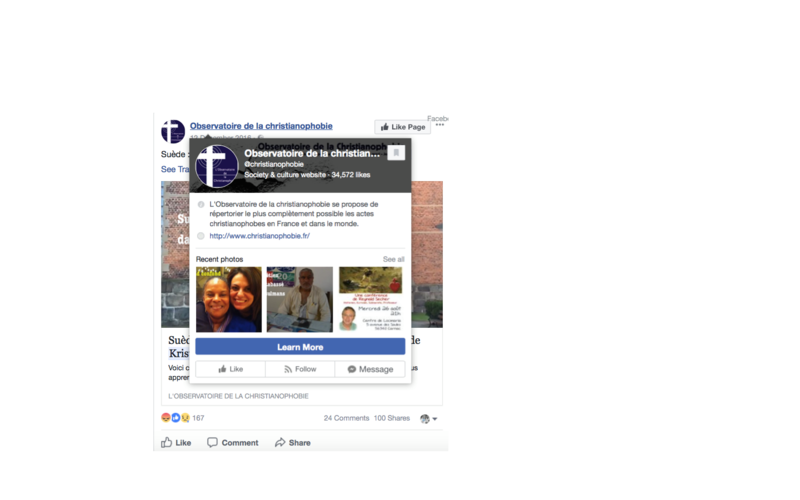 How does the fake news travel? 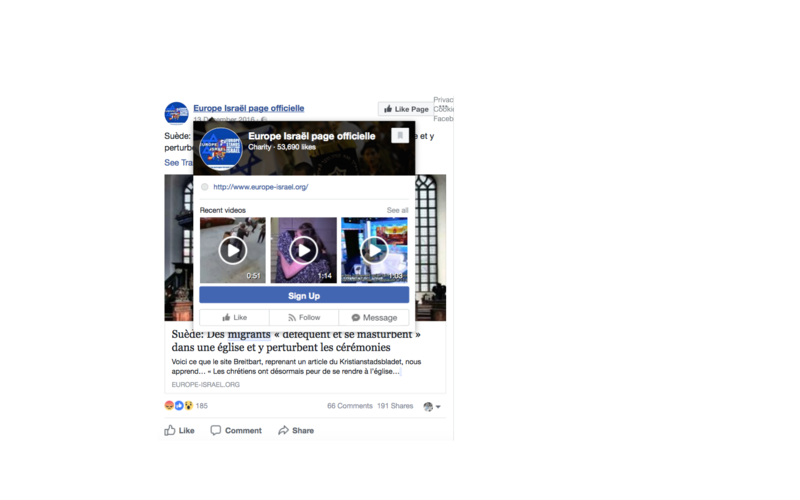 In January 2015, shortly after the horrific terrorist attacks on the offices of Charlie Hebdo and a Kosher supermarket in Paris, the American terrorism “expert” Steve Emerson appeared on the Fox News network. In an interview for which he received much criticism in the international news media, as well as from politicians including the British prime minister and the Mayor of Paris, Emerson claimed that Europe was full of “no go zones” in which regular law and order does not operate, and non-Muslims are not welcome. 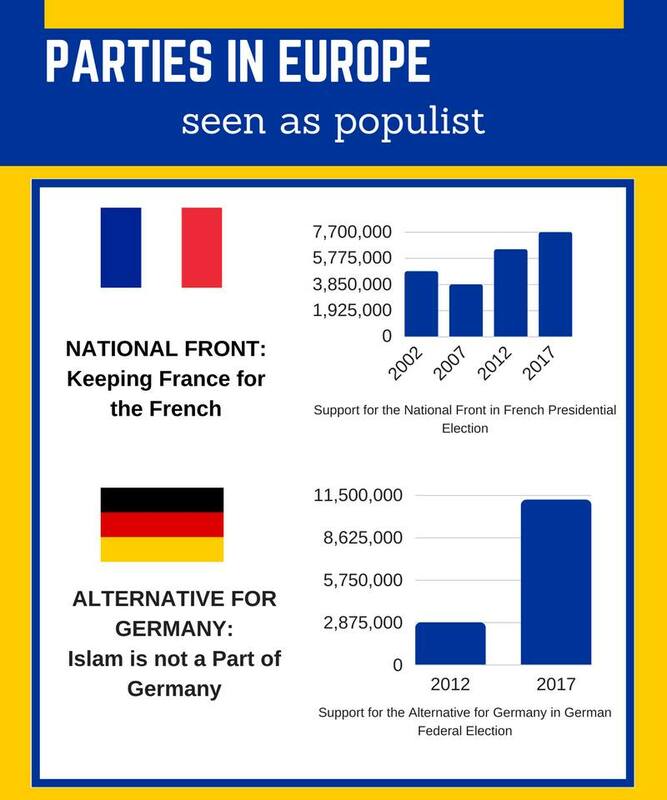 In particular, he claimed that some whole cities, such as the British city of Birmingham, were completely off limits for non-Muslims, and that the French government has an official list of localities which they consider to be “no go zones” for law enforcement. Interest in “no go zones” spiked shortly after Emerson’s Fox News appearance, and has momentarily resurfaced in the two and a half years since, as is shown by analysis of the number of Google searches for “no go zone”. As has already been covered by fact-checking sites such as Snoopes Emerson’s assertion that the French government keeps an official list of “no go zones” is based on a misunderstanding of the term “Zone Urbaine Sensible” (ZUS), which refers to areas suffering from high rate of criminality and social depravation which require special government attention. 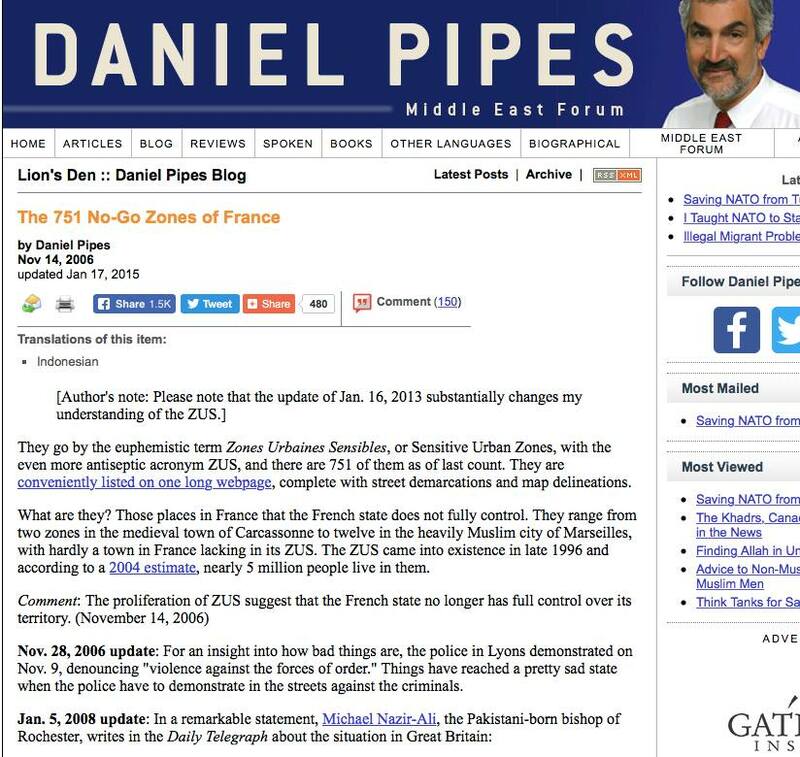 The labelling of ZUS areas as “no go zones” appears to have originated in a blog post by American commentator Daniel Pipes in 2006. Pipes himself retracted his claims after visiting a number of “ZUS” districts in 2013, writing that he regretted labelling them as “no go zones” . 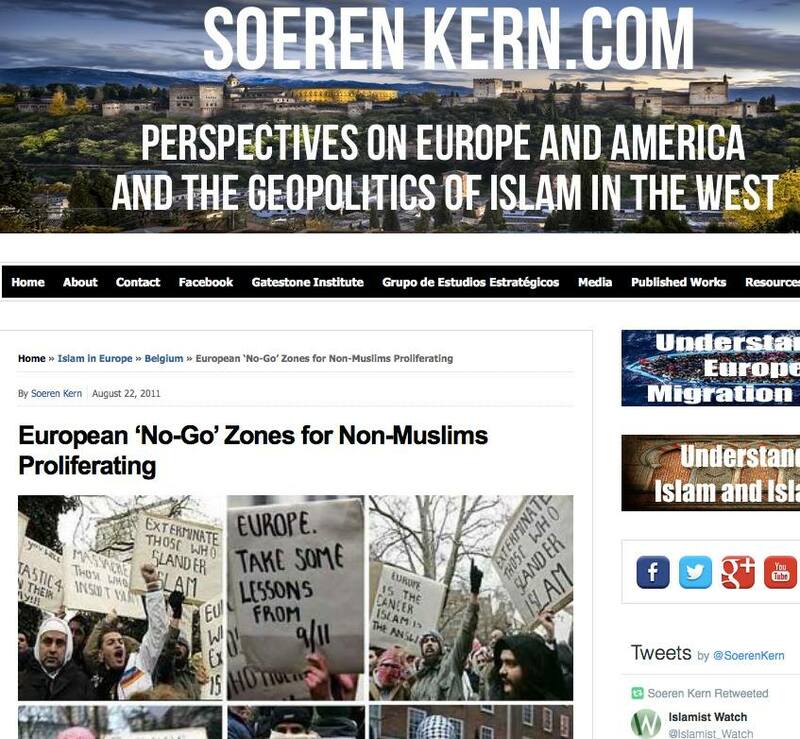 However, the conflation between “no go zones” and ZUS continues to be made in online media around the world. Since January 2015, references to ZUS neighbourhoods as “no go zones” has proliferated in online media around the world. We found examples of conflation between ZUS and “no go zones” in media from the USA, UK, Belgium, Italy, Croatia, Hungary and Australia. 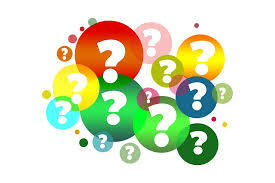 These include blogs, alternative news sites and mainstream news companies. 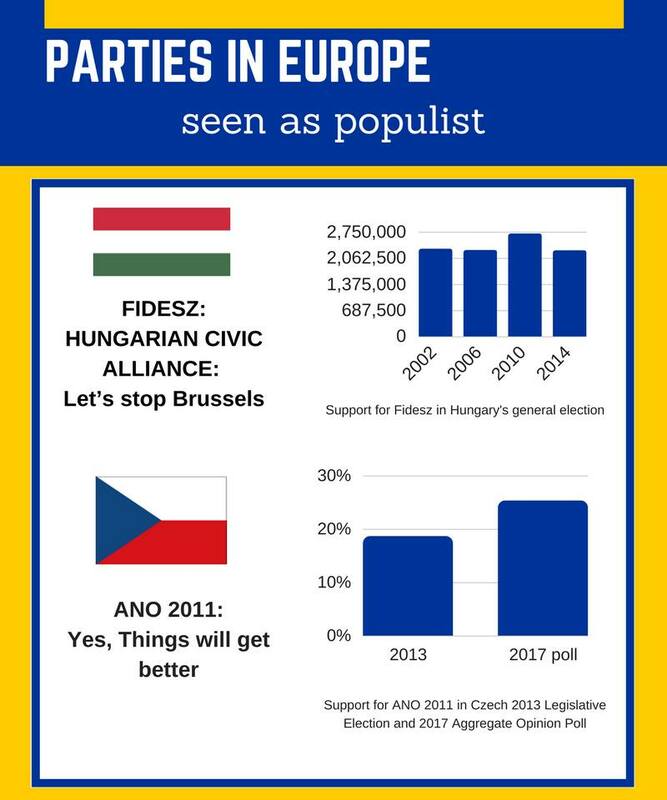 This misinformation has fed into a narrative of “no go zones” which has also been picked up by populist politicians; in his presidential campaign, Donald Trump made repeated references to “no go zones” in Britain and France, while in 2016, the Hungarian government highlighted a number of alleged “no go zones” in France in an official pamphlet created in the run-up to its controversial referendum on EU refugee quotas .